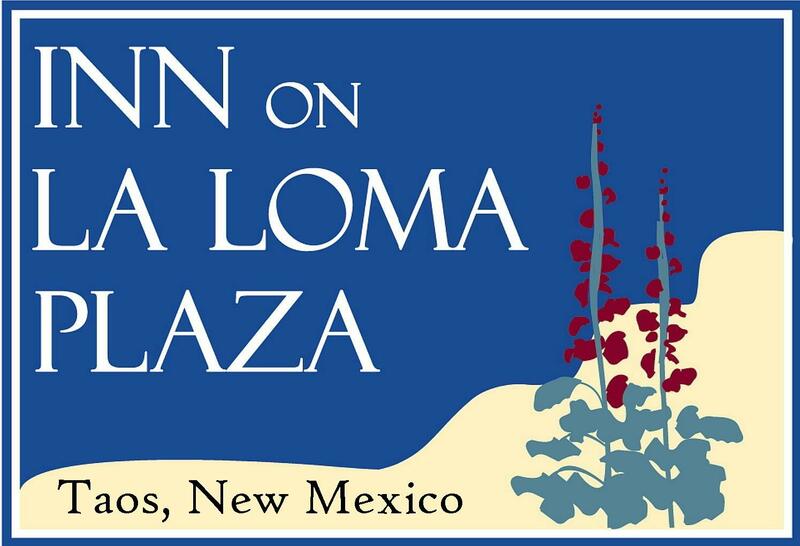 Inn on La Loma Plaza is an historic hacienda, sequestered behind high adobe walls and situated in a quiet park setting with towering trees, commanding mountain views and expansive gardens. The Inn features Southwest ambiance, attention to detail, casual elegance, old world charm with exceptional hospitality, just two blocks from Taos Plaza. This 215 year old property is listed on the National Historic Registry and has been beautifully restored and appointed with fountains, antiques, local art and hand-carved wood details. Spacious guest areas feature high ceilings, fountains, green plants, quiet corners, art pieces, kiva fireplaces complimented by hand-crafted furniture by well-know Taos artisans. Each guest room has its own distinctive ambiance, created by a combination of handcrafted furniture, fabrics of vivid colors of the Southwest and Mexican tiles. Also provided is a hearty gourmet breakfast, afternoon snacks, beverages, coffee and cookies, on site workout facility and concierge service.